This text is for the first time being brought out in Tibetan. It illustrates the Abhidhamma according to Pali texts, the Theravada traditon.  This is an compendium of Abhisamayalankarasastra of Maiteryanath. The eight main topics and the seventy sub-topics of the Abhisamayalankara re explained in detail by means of their definations, divisions and so forth. An appendix and glossary are also added to help the readers. This will certainly prove as a good reference text for studying Abhisamayalankara. The four sections of this book are; archaeology, history, historical geography; epigraphy and numismatics; art, architecture and iconography; and religion, philosophy language and literature. Aksara-Purusa: Pandita Sri Vidyanivasa Misra-Smrti-Grantha, ed. by Rajendra Misra et al. 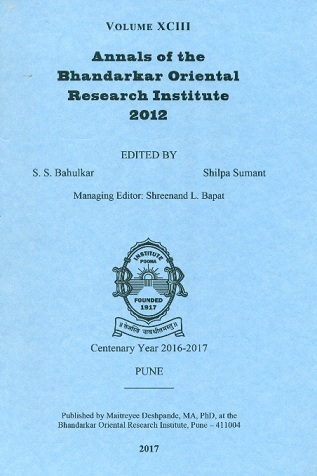 Annals of the Bhandarkar Oriental Research Institute, Vol. 95, 2014, ed. by S.S. Bahulkar et al.